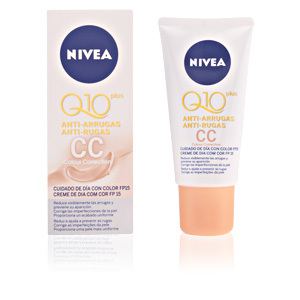 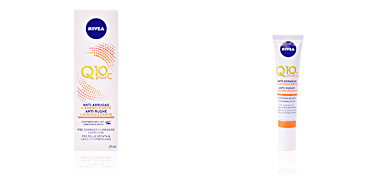 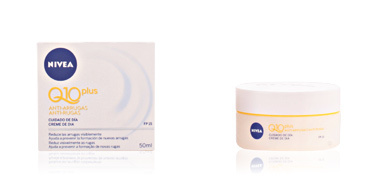 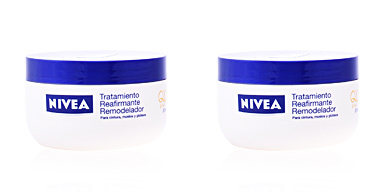 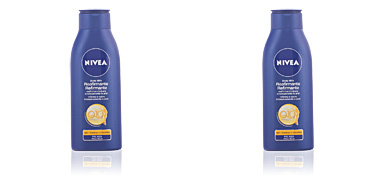 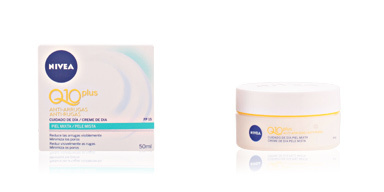 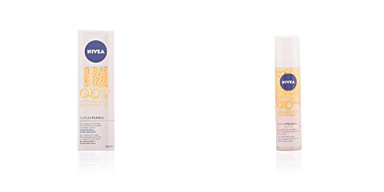 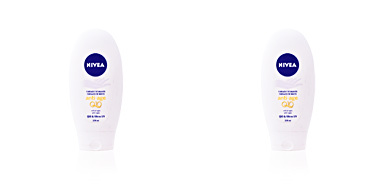 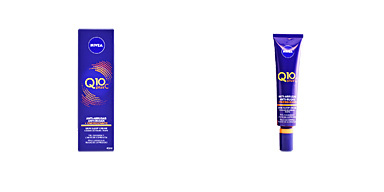 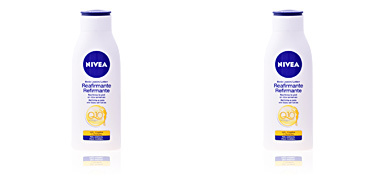 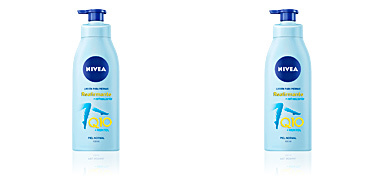 NIVEA CC CREAM is perfect to care for and protect the skin every day. 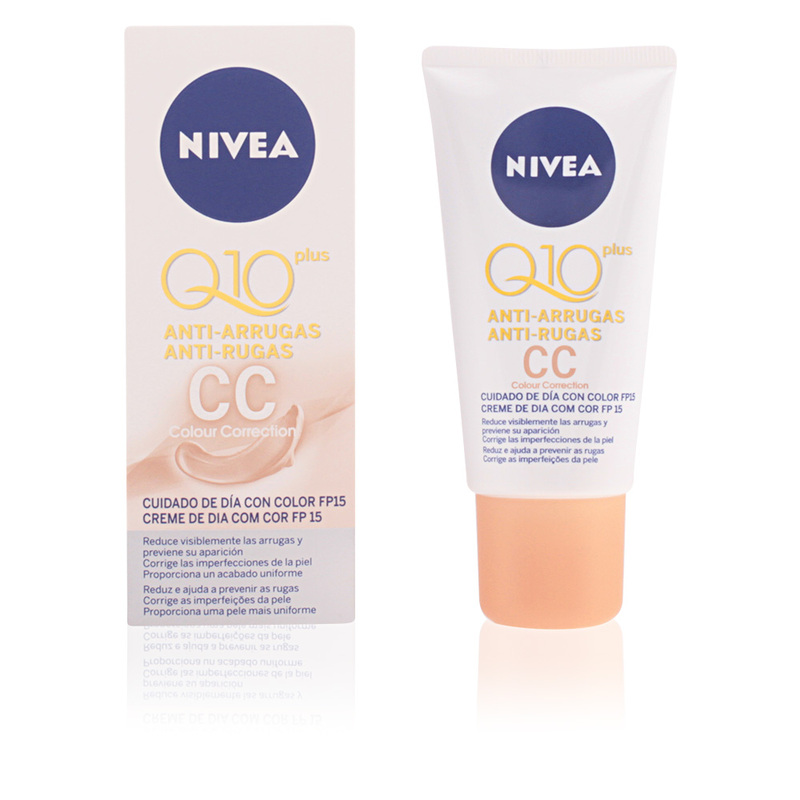 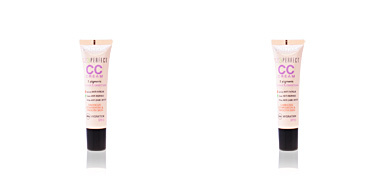 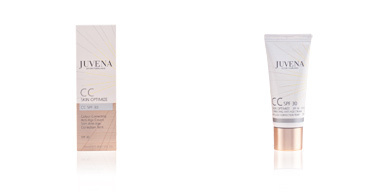 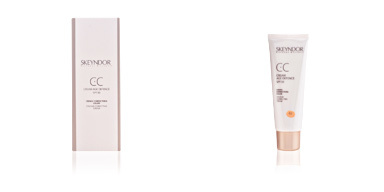 It corrects imperfections and offers a visibly more uniform complexion. 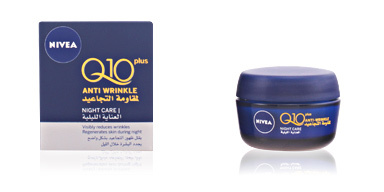 In addition, its content in Q10 visibly reduces wrinkles and prevents future appearance, so that your skin will stay young for much longer. 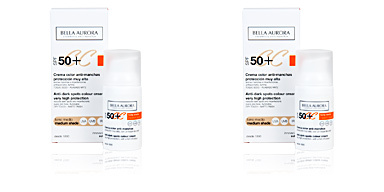 It has protection factor (SPF15) against UVA rays, decreasing the chances of premature skin aging due to sun exposure and sunspots. 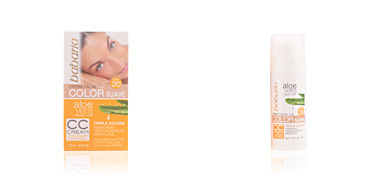 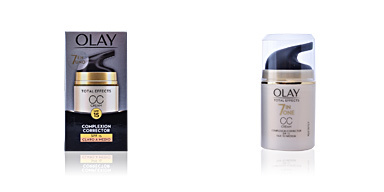 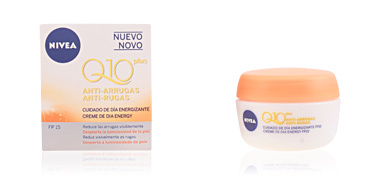 It is enriched with Q10 to reduce wrinkles and prevents their appearance. 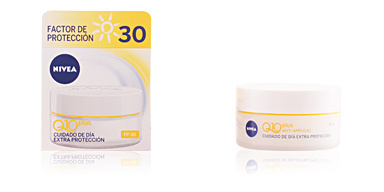 It also prevents premature skin aging and the appearance of sunspots.